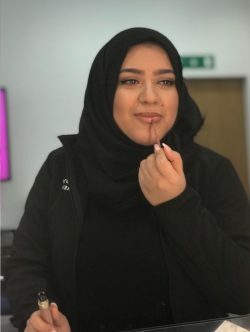 Overall, my Pre-Registration experience with Boots has been extremely valuable; I have had a fantastic opportunity to grow and develop into a pharmacy leader, ever ready for the challenges and experiences that I will encounter throughout my career." 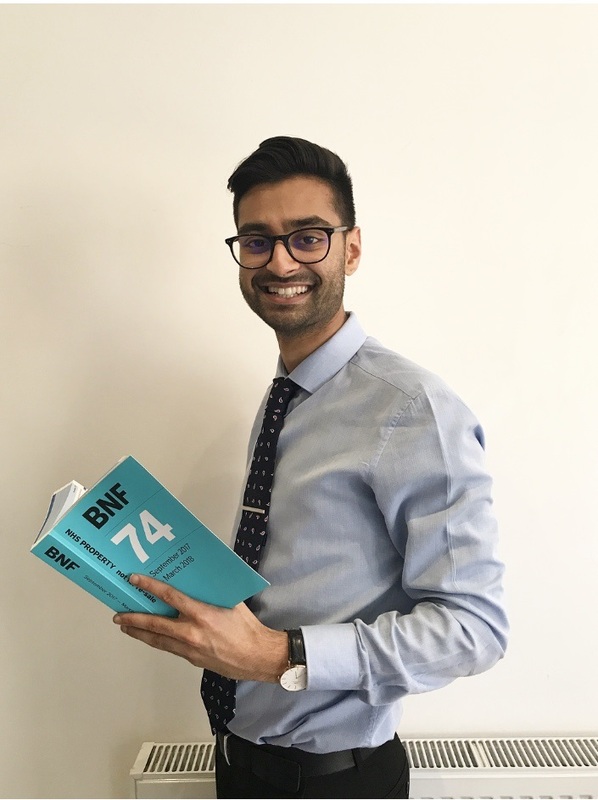 My name is Neel Bhatt and I am currently based at Boots in Angel. 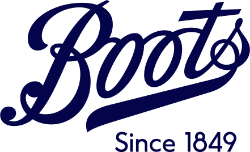 My journey with Boots started early; having just completed my GCSE’s in 2011, I started as a Customer Assistant. 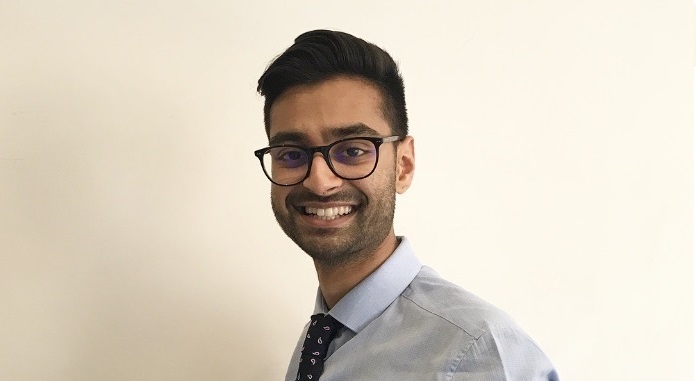 I quickly progressed onto completing my HealthCare Advisor programme, and currently I hold a position as a Pre-Registration Pharmacist nearing the end of my programme. 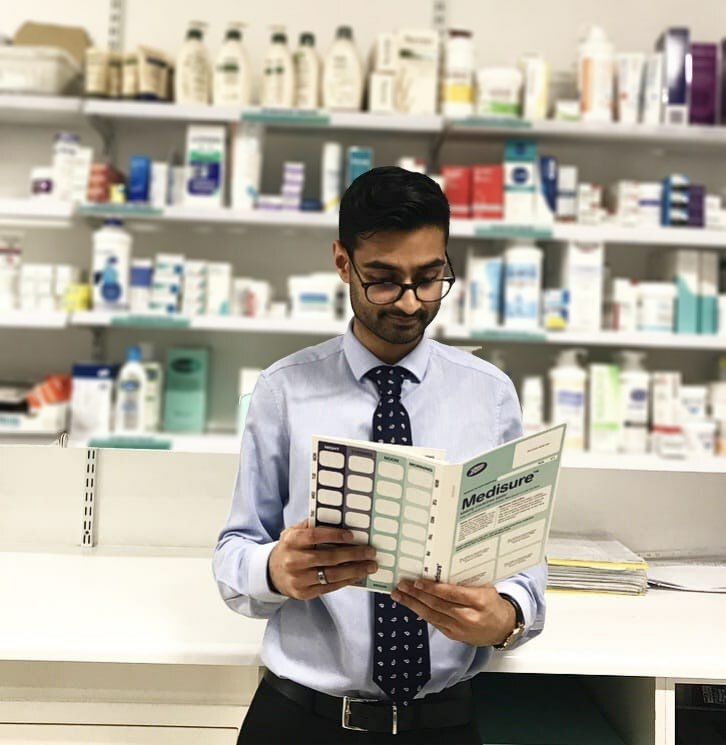 I chose to stay and complete my Pre-Registration training with Boots because I have been exposed to the development of the business throughout the years; understanding how the company operates, the extensive support that is provided during training, and networking with various pharmacists across several pharmacies. 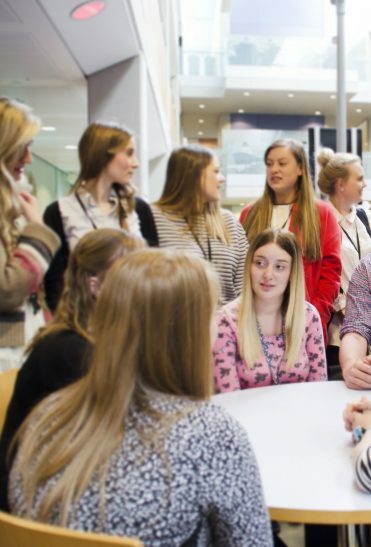 Being in an environment I felt comfortable in for the Pre-Registration year was a fundamental factor I had to account for when deciding where I wanted to be. evidence-based practice, build our public speaking confidence through regular presentations, and create a positive, challenging yet enjoyable working environment to be in. Throughout the year, they have provided endless support to cater for all trainees’ personal, academic and in-store requirements. Over the course of the Pre-Registration year it is vital to establish highly professional business relationships with senior management, showcasing your positive impact to your patients and the wider public in practice on a regular basis. Working within a Central London Store, where visits from senior management frequently occur, has provided this opportunity even more so. I attended a Pre-Registration two day conference (‘Let’s Connect’ in Nottingham for all trainees) organised by Boots, which provides background information on the development and expansion of Boots the Chemist to Walgreens Boots Alliance, informs on current changes within the pharmacy sector as well as career opportunities. The conference was highly effective with a great opportunity to network, and with an evening gala between the two days which was thoroughly enjoyable. 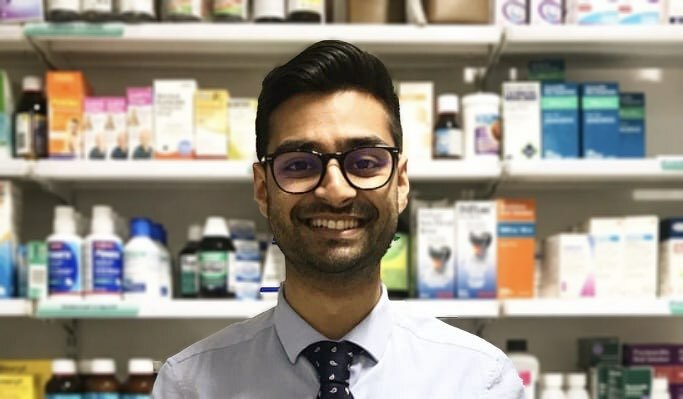 Overall, my Pre-Registration experience with Boots has been extremely valuable; I have had a fantastic opportunity to grow and develop into a pharmacy leader, ever ready for the challenges and experiences that I will encounter throughout my career. 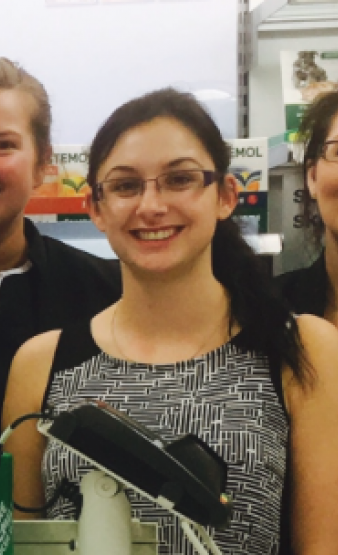 To find out more about Pharmacist careers with us, click here. 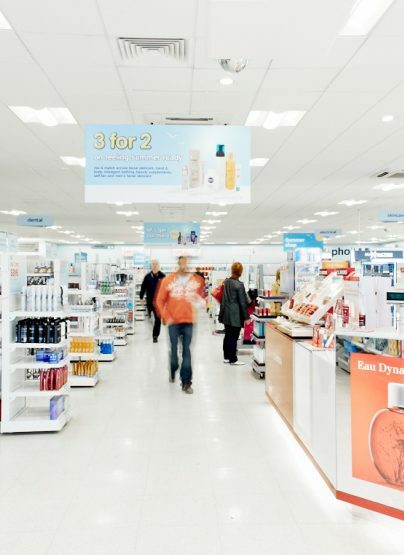 Want to sign up for Boots Jobs post alerts?